We’re here at Microsoft’s Mountain View, California offices waiting for the kickoff of 500 Startups’ Summer 2012 Demo Day. Today, the fourth batch of startups to pass through the famed Silicon Valley startup accelerator program will show off their stuff to a room full of investors and media. As a refresher: 500 Startups is an early-stage seed fund and incubator program for startups with an edge when it comes to the “three D’s” — Design, data, and distribution. 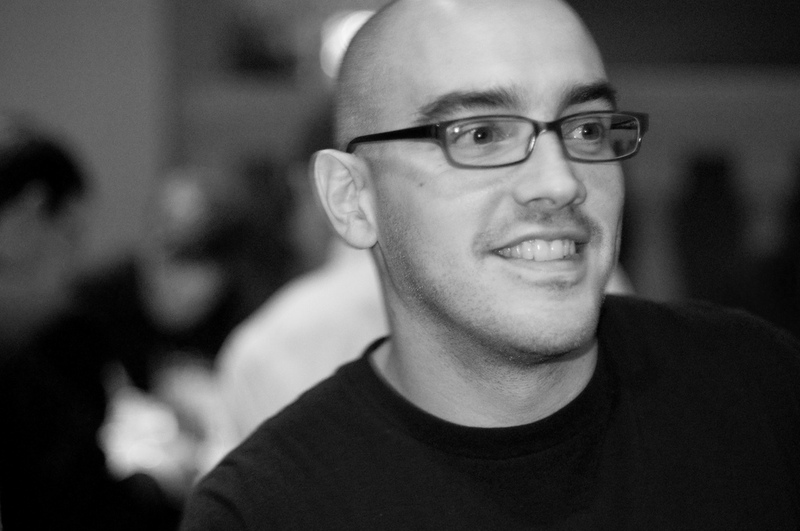 The program, which was founded by Dave McClure in 2010, invests between $25,000 to $250,000 in each of its startups. 500 Startups has grown over the years from essentially being a one-man-band to a full-on venture capital firm in the process of raising $50 million for its second investment fund, twice the size of its first. ActivityHero: We take the project management out of parenting by making it easier for parents to find, schedule and coordinate kids after-school activities and summer camps. Bluefields: Intelligently organising recreational sports, in order to engage the 2.3B strong amateur sports audience. Bombfell: Bombfell makes dressing well easy for guys. We send monthly shipments of designer clothes that are picked for you by a stylist. Chalkable: Chalkable is an app store for school and a platform to make those apps work. Glyder: SMB Marketing Done Right. Simple, Beautiful & Mobile. Groupiter: We make your Dropbox… social! Groupiter adds group conversations to the files you share on Dropbox. Ingresse: Ingresse is Brazil’s first social ticketing company. We allow people to find events they love and event organizers to reach their audience. Anyone can post an event for free and sell out like a pro. Monogram: Monogram is your personal shopper on the iPad. We help you curate the best fashion products and sales based on your style. PublikDemand: PublikDemand helps consumers launch viral complaints against big companies and use the power of the collective voice to get their problem solved. Storypanda: Making reading more collaborative for kids. Teamly: Teamly helps companies get rid of pointless performance reviews and instead replace them with a real-time alternative to help them manage their employees all year round. TeliportMe: TeliportMe is the social network for immersive experiences. TenderTree: TenderTree helps families find a caregiver for the elderly or disabled. Tie Society: Netflix for ties and more, a try-before-you-buy subscription service for men’s neckwear. When you have to look good, we help you look your best. Timbuktu Labs: The iPad magazine for you and your children. TokyoOtakuMode: TokyoOtakuMode builds the world’s largest online Anime & Cosplay community, curates the best Anime content! Toshl: Super easy personal finance assistant, making finance fun. Importing data from banks worldwide. Tuckernuck (formerly Uscoop): Tuckernuck is e-commerce for the all-American lifestyle. TwitMusic: Twitmusic.com lets music artists post their tracks to Twitter & Facebook and access tools to increase their fan base and reach new audiences. UmbaBox: A curated discovery service for handmade goods. Wanderable: Honeymoon registries for couples who want experiences, not stuff.